Simon (Nick Robinson) has a perfect family, with caring parents and a nice sister. He has a bunch of great friends. He is intelligent and sensitive. His life could be perfect if only he was not in the closet. One day, he starts an anonymous email exchange with another guy of his school that goes on for months. Who will be this mysterious guy? And will they have the courage to come out when they’ll meet? 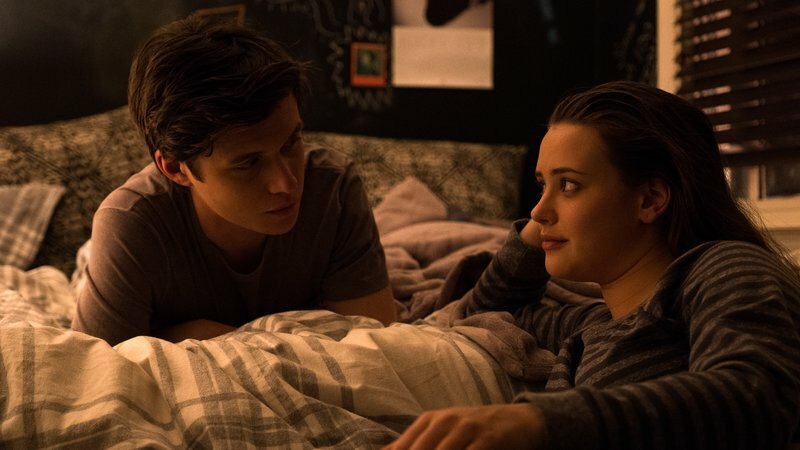 Love, Simon is a teen comedy, and is great entertainment. It is a simple story, and is told with candour that is reflected especially in the character of Simon. It is a tale of coming out, but also is a beautiful story about love and friendship. 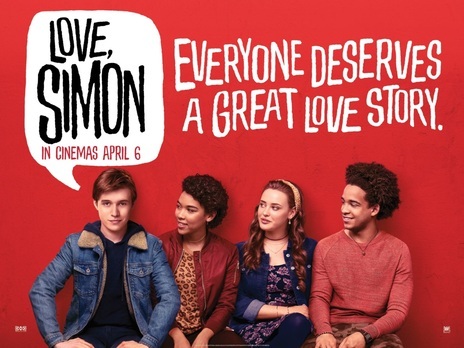 I think it is an important movie for the new LGBT generations and it was refreshing for me to see a gay movie that did not end in tragedy or with broken hearts. I am not sure that today gay teens are like Simon, though. In fact, with all the technology available (apps like Grindr and so forth) things have changed much lately and I don’t know how many people would start an email exchange to get to know somebody instead of turning on an app to meet easily. But also because of that, this movie is beautiful and necessary because it is a positive representation of how to find peace in ourselves and be not ashamed of what we are. I think you will like this movie. If you are gay, straight or in between.